Utilizing smart factory technologies, the MonTech entry level rubber Mooney Viscometer (MV) provides measurements for Mooney viscosity, Mooney scorch, stress relaxation in quality control or research applications. 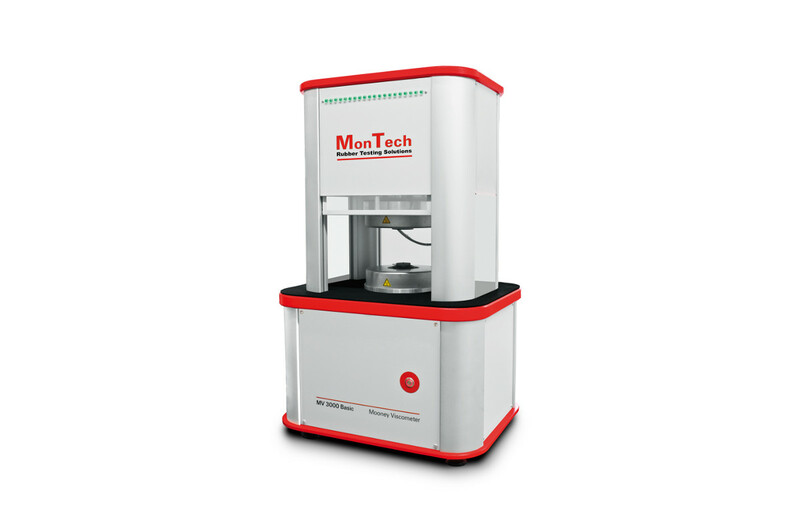 The MonTech MV 3000 Basic Mooney Viscometer uses the most advanced, and smart factory compatible technologies. 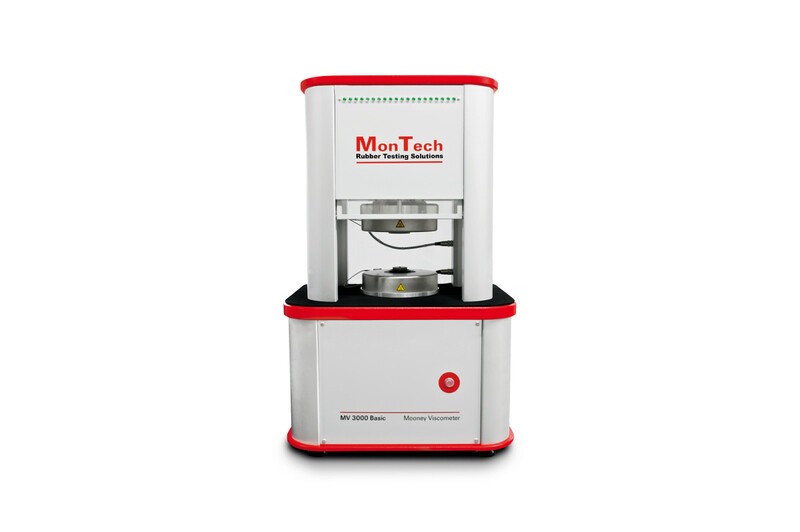 MonTech MV series provides the most repeatable and accurate results for Mooney Scorch, Mooney Viscosity, and stress relaxation. 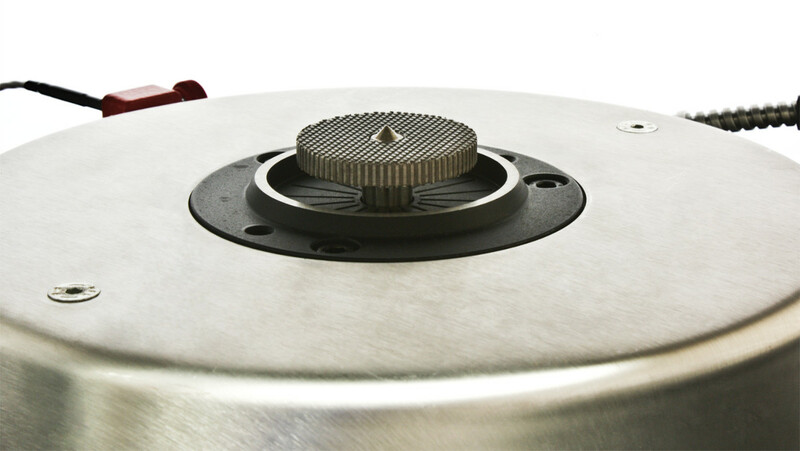 The stainless steel and aerospace grade aluminum housing, law-mass die design, direct heating and unique direct drive allow the MV 3000 basic to be placed anywhere. 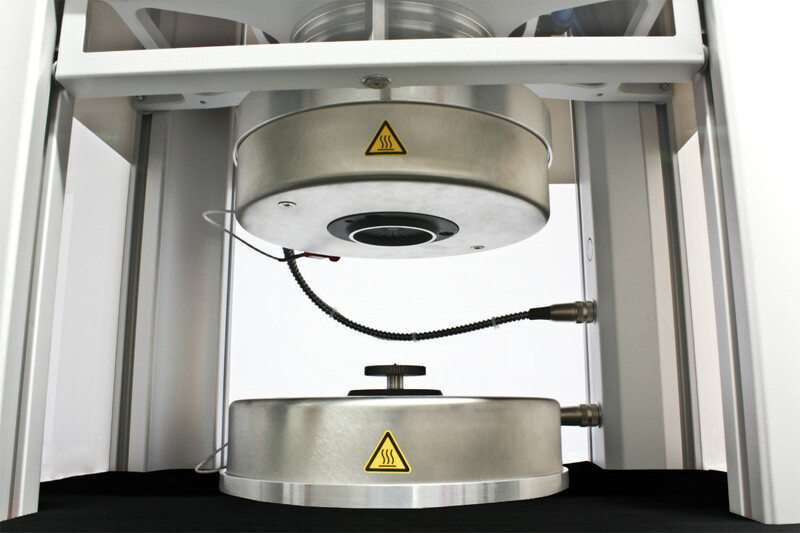 The Mooney Viscosity test is the most popular test method for characterizing polymers and uncured rubber materials. 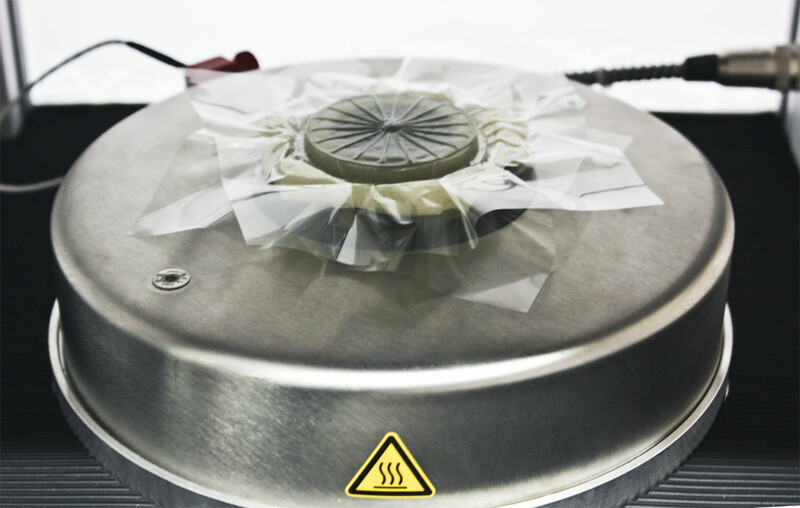 Defined by international standards, the sample material is preheated for a defined period in a closed die cavity, then sheared by the embedded rotor at a constant rate. The Mooney Viscosity is recorded and data is automatically calculated at predefined time and viscosity points. MonTech Mooney Viscometers offer superior precision and repeatability, providing the user with reliable data and making it easy to differentiate between different types and grades of polymers in order to ensure a high processing consistency. While Mooney Viscosity testing only provides information about the flow/viscosity of polymers and rubber compounds, stress relaxation testing assesses elastic material behavior. 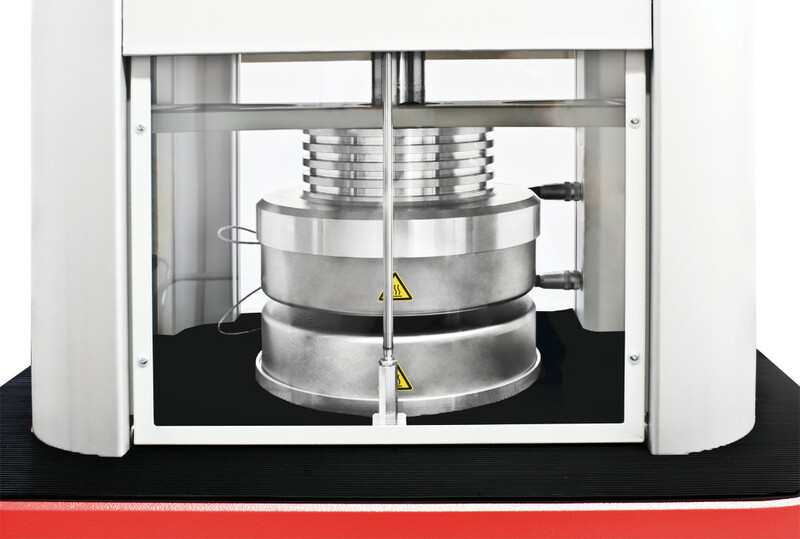 Once the Mooney Viscosity test is completed, the rotor is stopped within 5 milliseconds and the torque decay is observed and recorded. Once the stress relaxation is completed, the slope-intercept and regression coefficient are calculated, providing excellent correlations in reference to polymer branching and processing. Mooney Scorch tests determine onset of vulcanization (also known as scorching behavior) in rubber compounds. This provides essential data for designing/controlling production processes and verifying material consistency. Every MonTech Mooney Viscometer offers full Mooney Scorch and Delta Mooney testing capabilities. These capabilities feature a comprehensive selection of data points such as initial Mooney viscosity, minimum viscosity, scorch times and scorch viscosities. The 5“ Color-Touchscreen allows the machine to be operated from a remote computer or completely standalone for simple quality control testing.